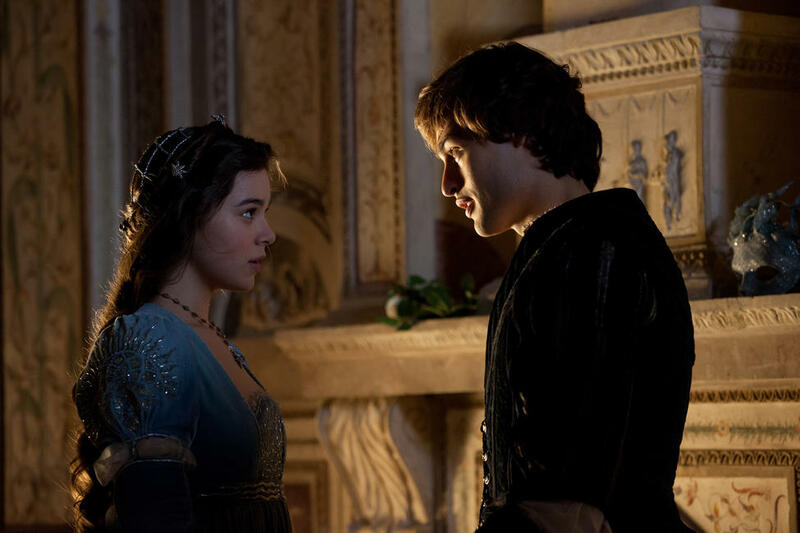 Hailee Steinfeld and Douglas Booth in "Romeo and Juliet." 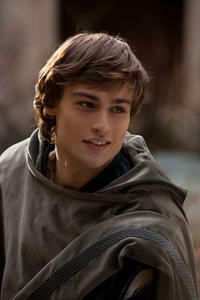 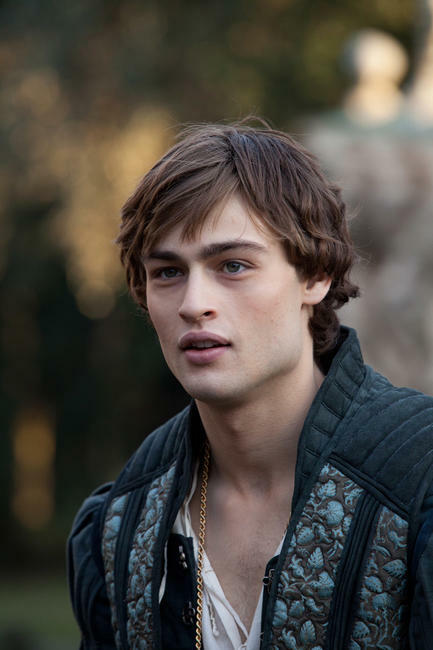 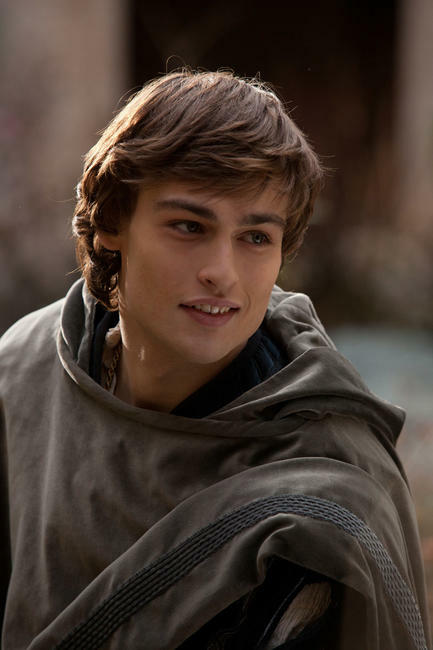 Douglas Booth in "Romeo and Juliet." 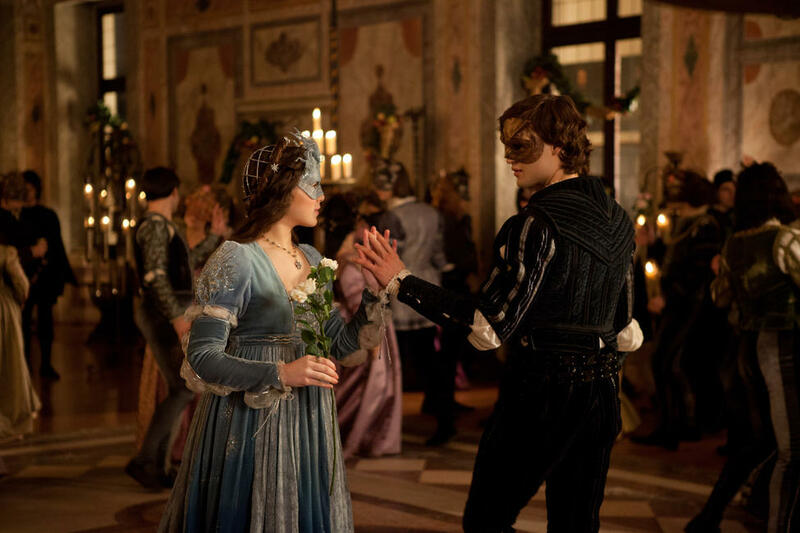 Hailee Steinfeld in "Romeo and Juliet." 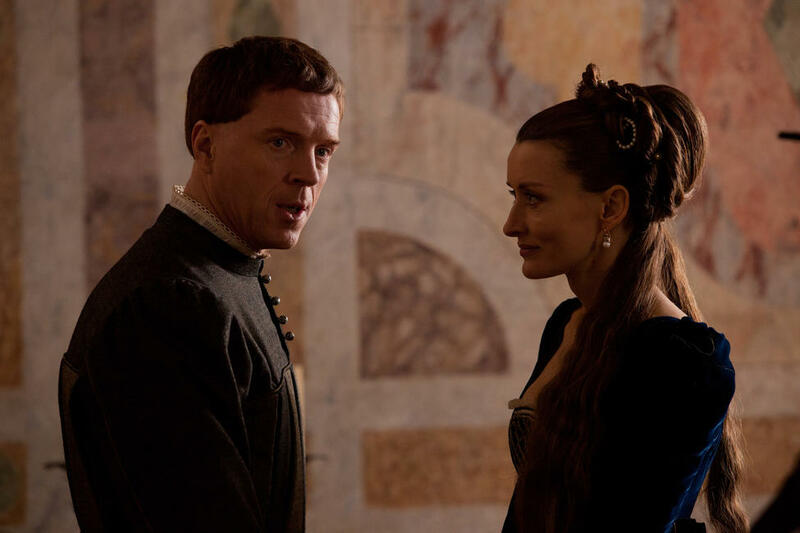 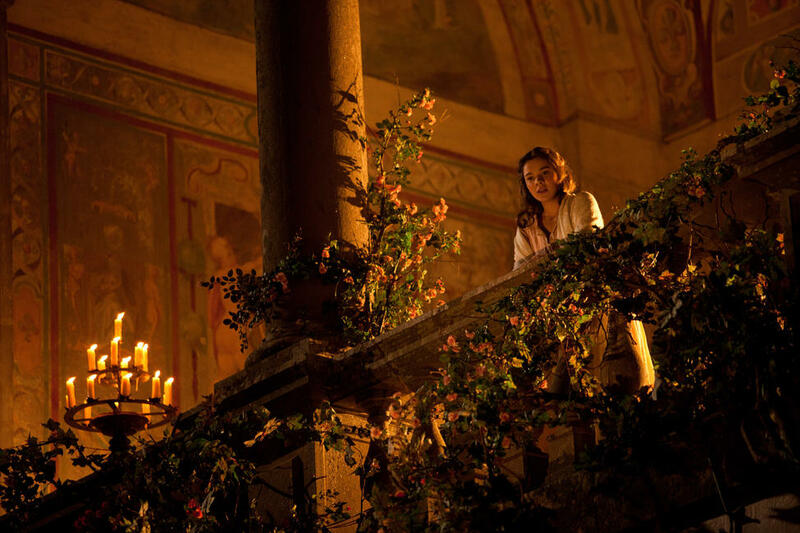 A scene from "Romeo and Juliet." 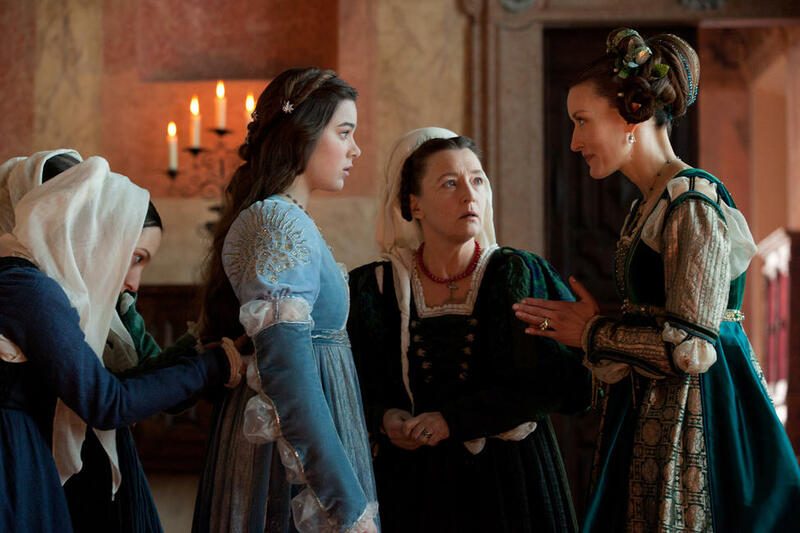 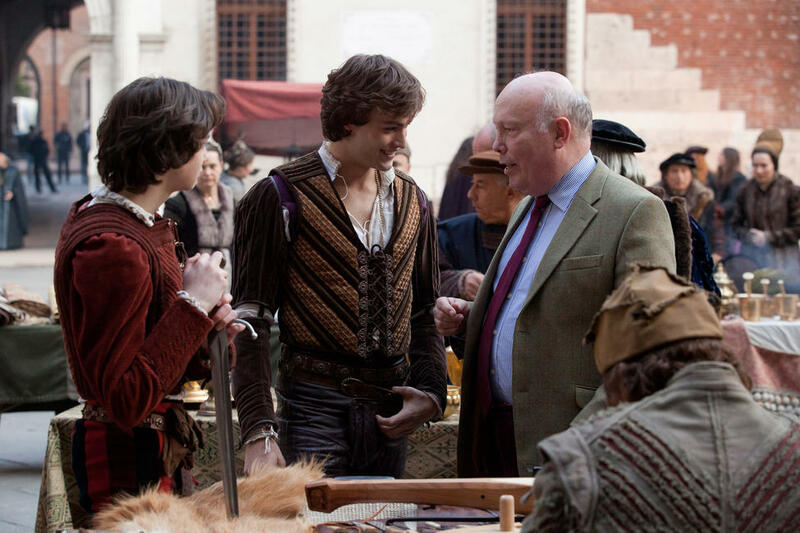 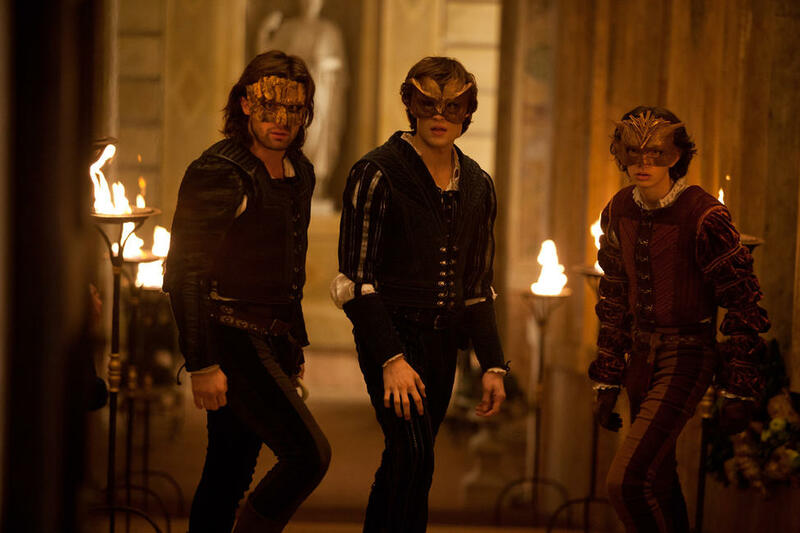 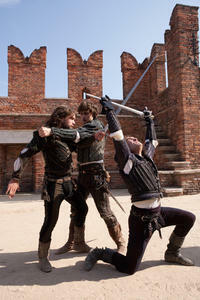 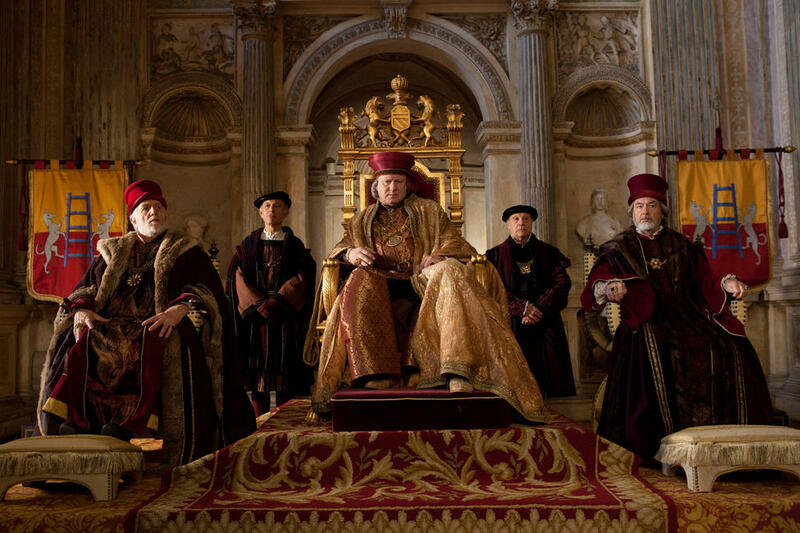 Douglas Booth, Hailee Steinfeld and Paul Giamatti in "Romeo and Juliet." 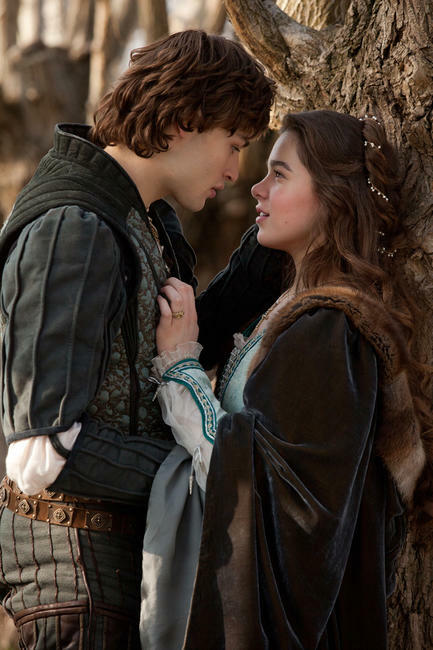 Douglas Booth and Hailee Steinfeld in "Romeo and Juliet." 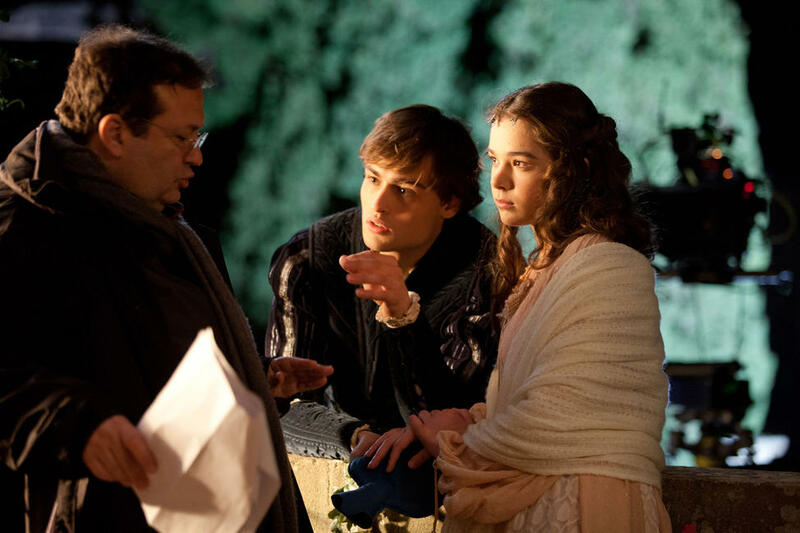 Director Carlo Carlei, Hailee Steinfeld and Douglas Booth on the set of "Romeo and Juliet." 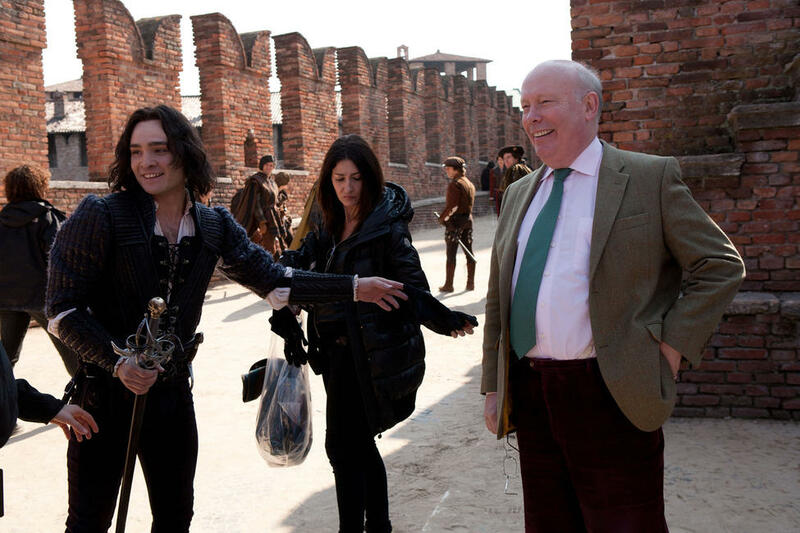 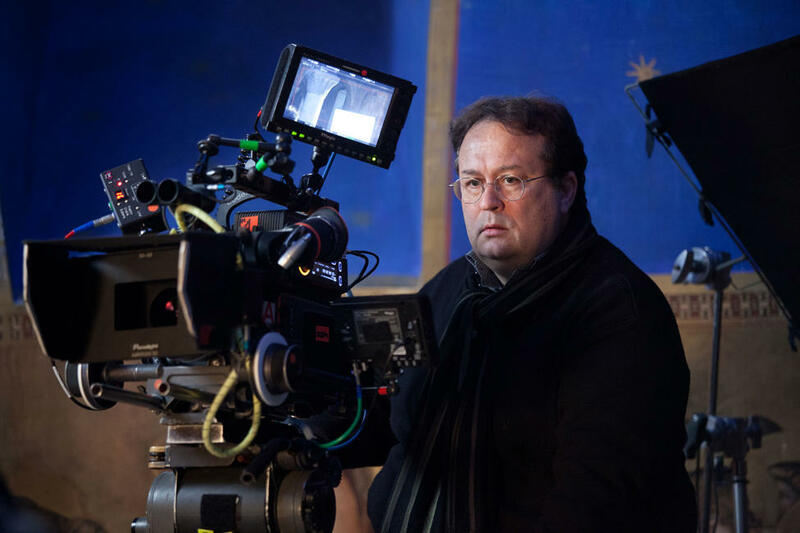 Julian Fellowes on the set of "Romeo and Juliet." 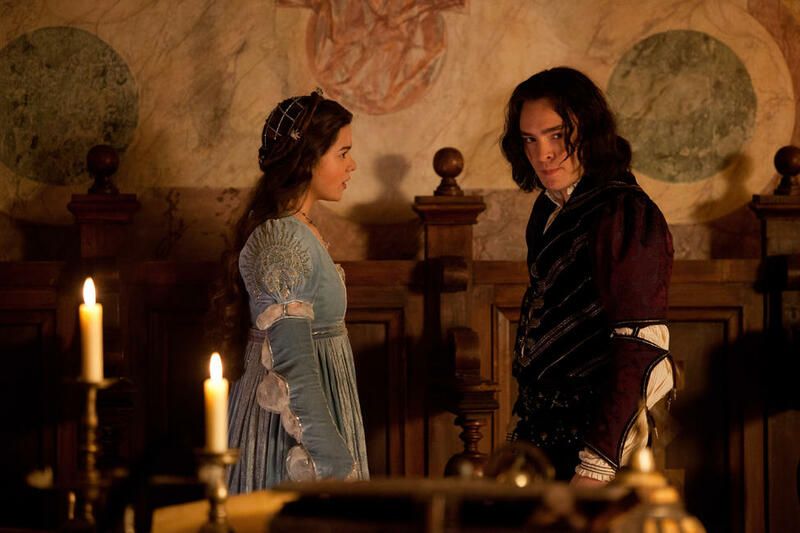 Hailee Steinfeld and Ed Westwick in "Romeo and Juliet." 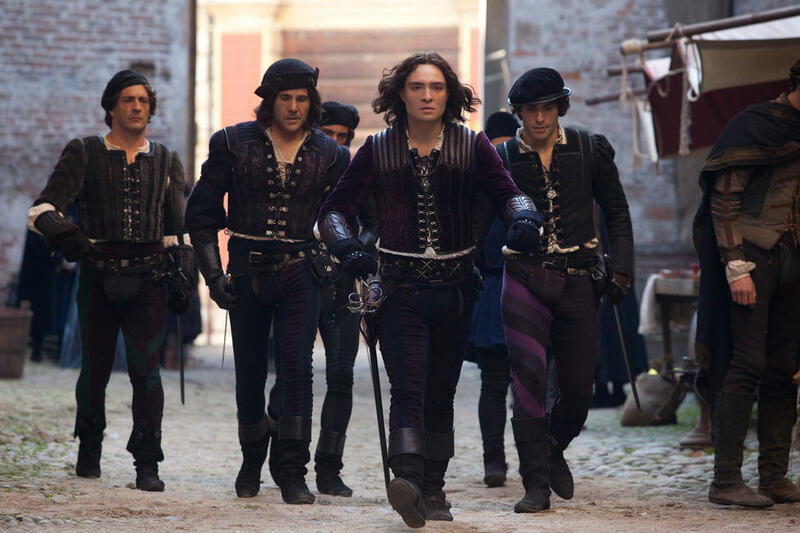 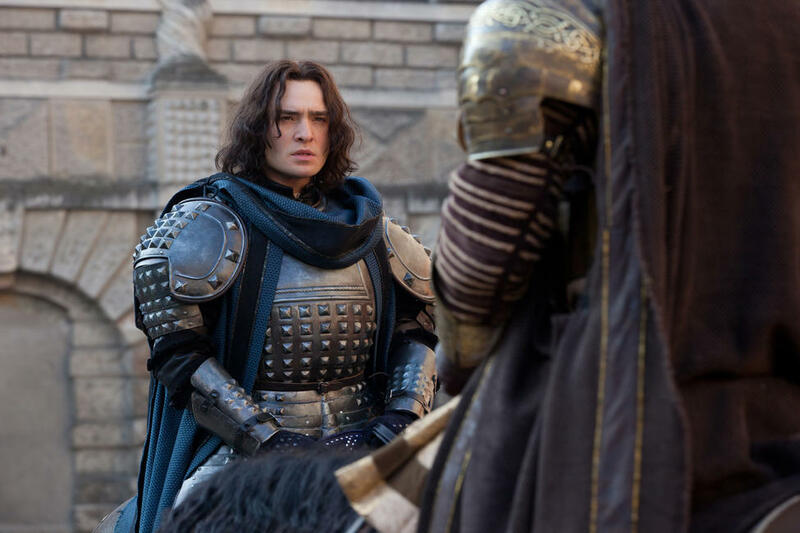 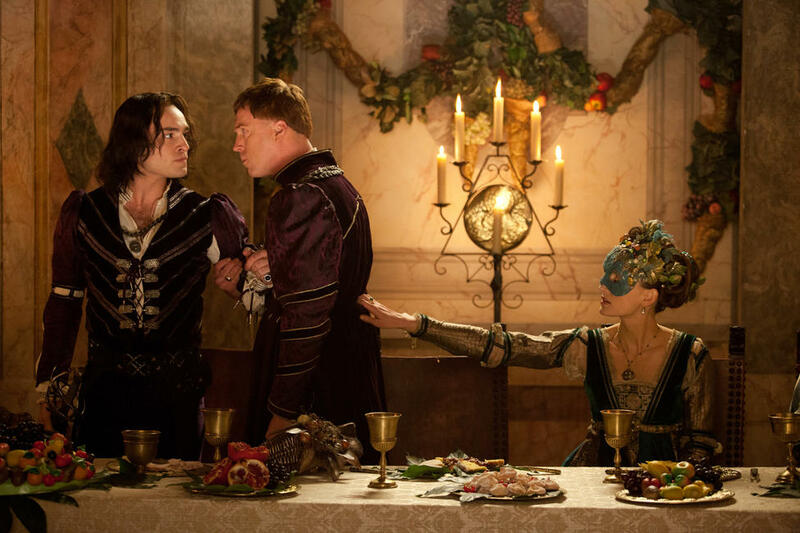 Ed Westwick in "Romeo and Juliet." 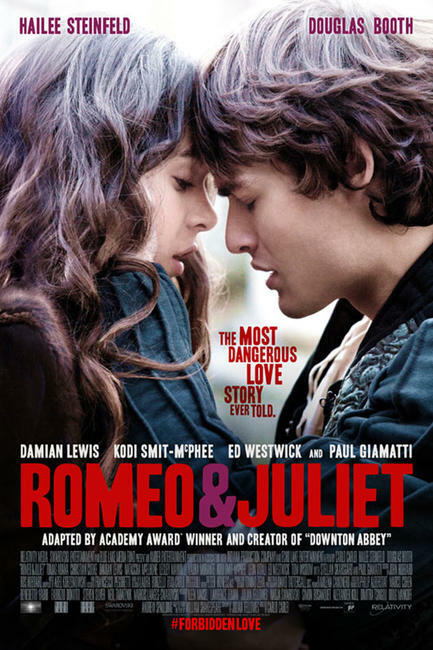 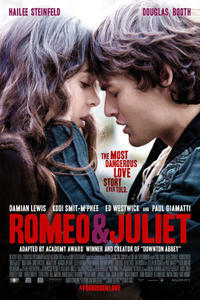 Poster art for "Romeo and Juliet."